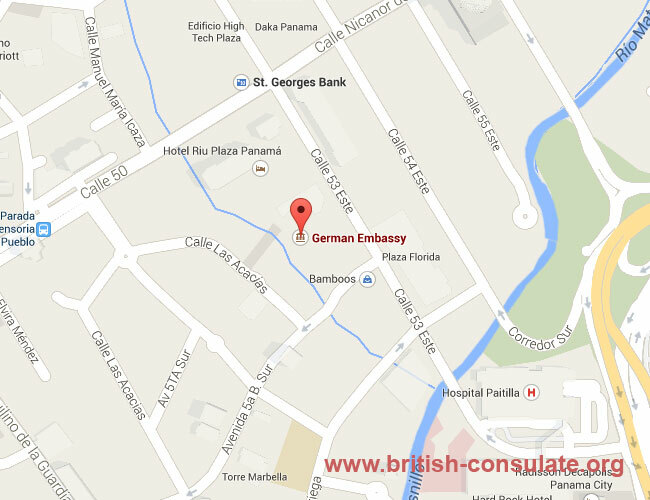 Panama City is where you will find the British Embassy in Panama. We have listed their contact details below with their telephone number, email and also a map to the embassy in Panama. If you are wanting to report a birth, death, or a marriage then the British embassy will do this for you in Panama City. You can also apply for a UK visa be this a visitor visa, marriage or spouse visa or a fiancee visa if you are married to a Brit. speak tot he embassy if you have any other questions.